How long to design a website in Bend OR? The answer to this has to do with platform, experience, and preparation. Often times I tell my clients, if they are ready, I can have their website complete within a week. However, it seems most my clients are not really ready to have their website made. I thought I would make this blog post to share the things a business owner needs to have their website up and running. The more photos, the better. Why? We are going to take your photos, geo-tag them, and add them to your Google+ page. 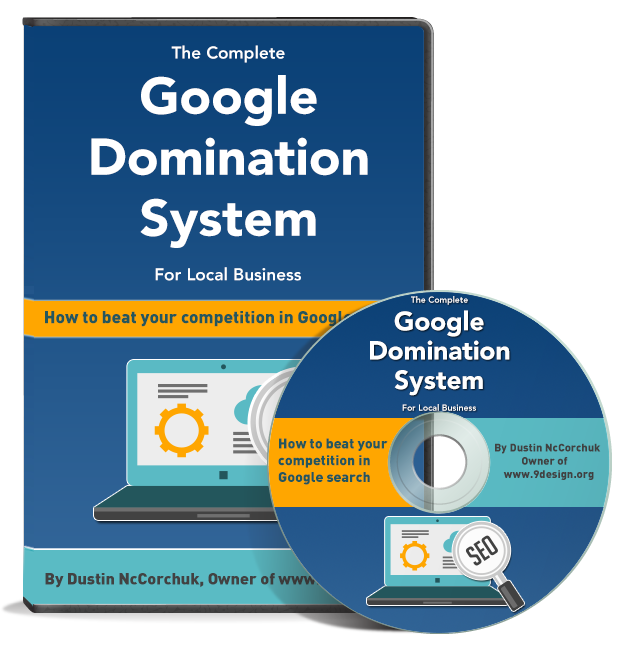 This will help optimize your Google My Business, and help get you ranked in the 3 pack. Quality is not totally important for this step, but you always want to put your best foot forward, and have nice looking pictures of your business in action. It is pretty common for businesses to have zero photos of their business. In this case, there is always the option of purchasing royalty free images. In fact, in most cases, I suggest having professional photos (or purchased stock photos) for your website. Sure, it may not be you in action, but it makes a real positive first impression on the home page if the images look professional. Pictures are also important to have on your directory profiles. I like to optimize these images too. In sum, I would recommend having 25 or so photos ready for your web designer, and he/she can figure out how to use them. Website content is extremely important. Most business owners do not have even close to enough content. I like to recommend 6-8 web pages showing the different types of services you provide, and about 1000+ words for each page. Google loves content, so this will help your website rank higher. Just to keep everything in order, it is incredibly helpful for your web designer to create a text document that has all of your social profile links in one place. In addition, your business name, address and phone number (as it appears on your Google+ page) would be helpful. It would also be good to add any server, or website login info as well. If you have everything in one place and ready, it shouldn’t take long to design a website for your local business. Contact us today to get started on your website!